The speed with which young athletes learn a skill varies greatly. However, the greater their level of development of the various physical qualities, especially strength, the faster and more effectively you can learn. 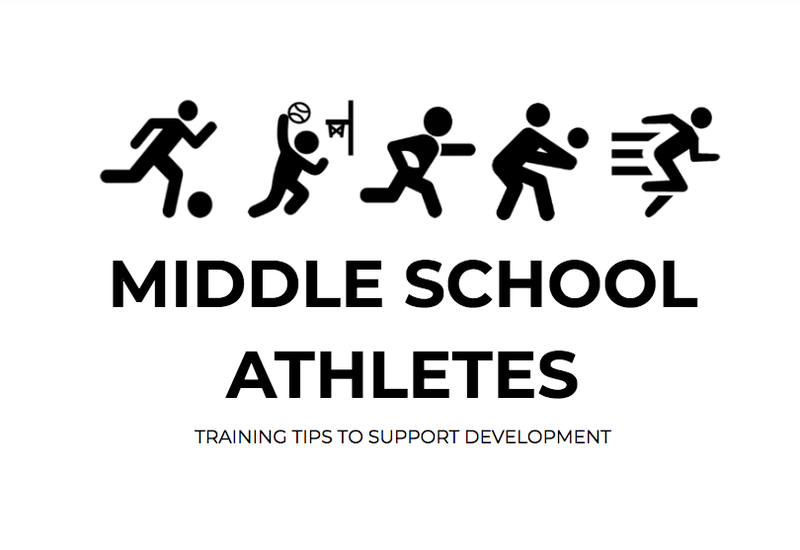 While sport specific skill is important to develop, young athletes need to develop a wide foundation of movements and skills to create a complete athlete. Jumping on a trampoline, learning to jump rope, change directions, swim, sprint, run long, non-competitive grappling, ride bikes, kick, throw and catch a ball. Athletes, like carpenters, need to have a lot of tools to pick from. Louie Simmons writes that “a strong child is a coordinated child.” Learning new sports and skills will help tremendously. At any age, these components of fitness should be addressed in the athlete’s general training. This holds true for all fitness elements. Keep in mind, it is always a work in progress and filling in these holes is part of the fun and creates a well rounded athlete. Grapple to learn how to move others and prevent from being moved. Drag sleds. The horizontal load can strengthen the athlete without loading the spine. Properly throw light medicine balls and jump up (not down) to an appropriate height box to learn to explode. If you want help your kids out by finding a coach who has your kid’s best interest in mind and understands the physical and athletic development of your athlete, we have a staff of fun coaches that would love to help. Schedule an intro below to see how. Healthier for the Holidays: Nutrition Challenge Coming Soon!